Hunter’s Ridge Golf Communities, LLC in conjunction with TP Investments contracted ZCA to design and permit 7,655 square feet of two lane major collector roadway with provisions for expansion of two additional lanes in the future. The design incorporated all associated infrastructure including approximately 2,200 linear feet of 12-inch water main terminating at the location of the Hunters Ridge DRI connection of Huntington Lakes along Airport Road. This project included 3.2 miles of roadway widening from 2 lanes to 4 lanes. The roadway was being upgraded from a 2-lane rural roadway section to a 4-lane urban divided collective section. The project design included three intersections with turn lanes. 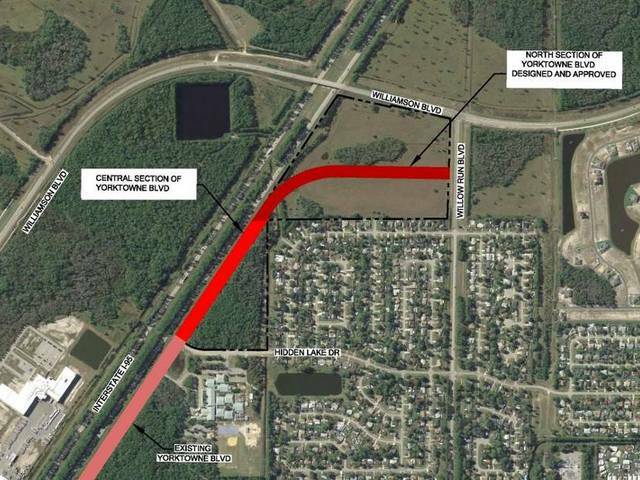 ZCA provided the stormwater design, utility design, signing and marking plans, meeting FDOT standards for this widening project. ZCA coordinated with the area franchise utility companies to ensure necessary relocations and upgrades were made. County Road 205 is an existing 3.8 mile section road that was suffering from pavement deterioration and in one section, extensive settlement. 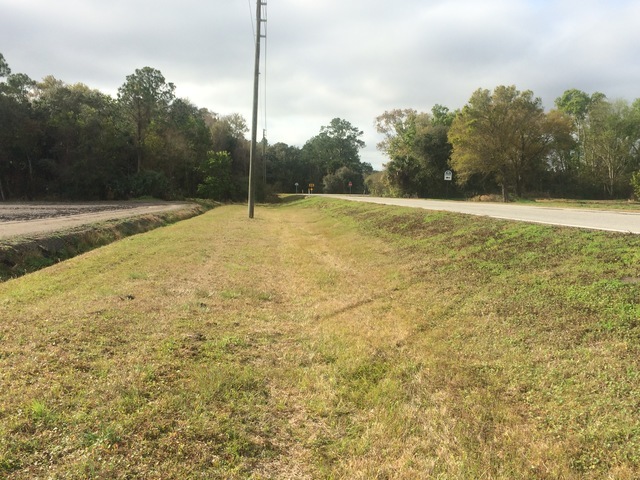 This roadway rehabilitation project required Florida Department of Transportation approval and funding through the Small County Road Assistance Program in addition to other typical government agency approvals. These approvals included the Flagler County, St. Johns Water Management District, Department of Environmental Protection, and Army Corps of Engineers. The roadway surface shows signs of severe deterioration in the form of alligator cracking, settlement cracking, shear failure cracking, rutting, and weathering. Services provided for this project included: topographic survey; environmental habitat and wetland identification; geotechnical exploration and design recommendations; and design of roadway safety improvements, widening, resurfacing, partial realignment, and extension of existing drainage pipes/box culverts. Zev Cohen & Associates, Inc. was the Engineer of Record for the Hand Avenue Collector Road Upgrade for the City of Ormond Beach. This 7,177 foot roadway corridor project upgraded an existing two-lane roadway to a four-lane roadway. This existing roadway was milled and resurfaced. 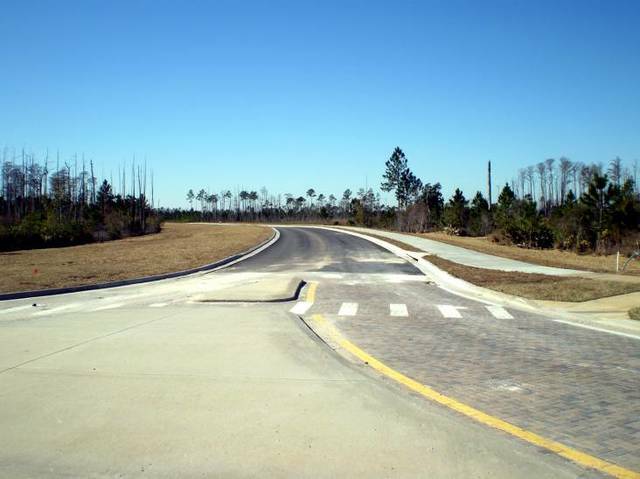 The roadway design aspects of the project improved the roadway with current City and Florida Department of Transportation roadway design standards. The design included over 7,500 feet of 16-inch/12-inch and 8-inch water main along the corridor which includes two directional drills under Florida East Coast Railroad. The corridor upgrade also included new storm water system design and permitting along with a complex lake inter-connect for flood control. This lake inter-connect is also developed for use by canoe/kayak enthusiasts who wish to traverse the various lake systems adjacent to Hand Avenue. The plans also assist in the coordination of an existing FEMA grant that relates to Hand Avenue and the surrounding side streets. ZCA was responsible for public bidding of the project construction documents as well as for complete construction administration services. 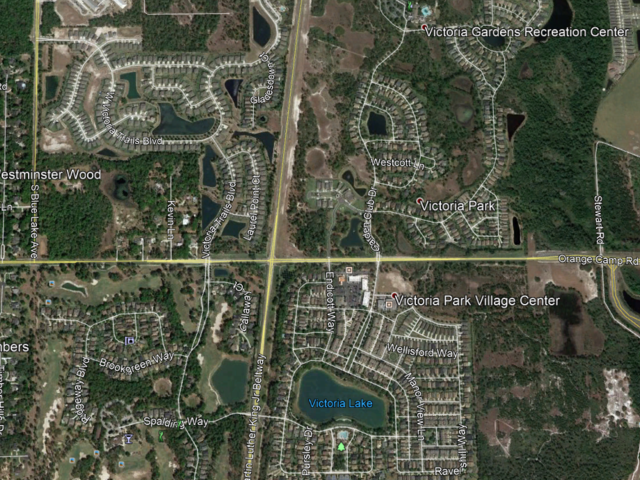 Investigate the past design and permitting of surrounding project sites through Volusia County, City of DeLand, Florida Department of Transportation (FDOT), and the St. Johns River Water Management District (SJRWMD). Perform preliminary stormwater management calculations for the purpose of analyzing the existing drainage facilities and existing stormwater management systems within the project site and surrounding areas. Capacities, availabilities, and options of the joint use pond were analyzed and explored. Determine required treatment and runoff rates/volumes for management and permitting of improved stormwater management facilities. 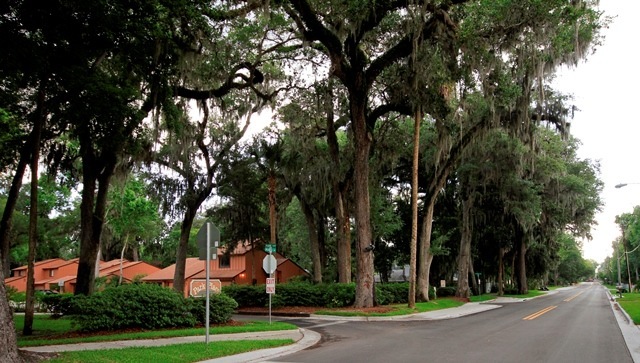 ZCA worked closely with both the City of Port Orange and Volusia County to determine alignment and design criteria for this roadway system. 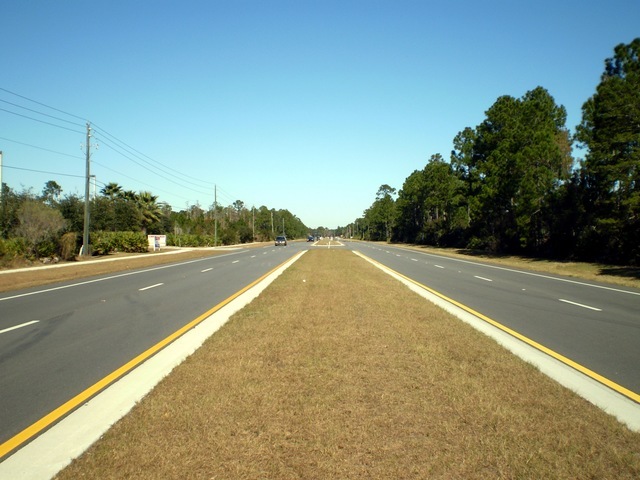 The project consisted of designing 2,100 LF of 4-lane urban roadway designed by FDOT standards. ZCA provided the stormwater design and permitting for the project. The stormwater management system was master planned to accommodate the roadway, as well as areas which will be developed in the future adjacent to the roadway.